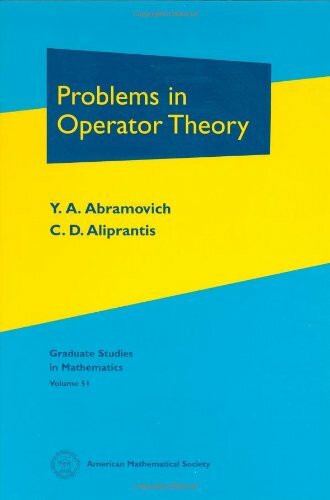 [PDF] Problems in Operator Theory (Graduate Studies in Mathematics, V. 51) | Free eBooks Download - EBOOKEE! Description: This is one of the few books available in the literature that contains problems devoted entirely to the theory of operators on Banach spaces and Banach lattices. No comments for "[PDF] Problems in Operator Theory (Graduate Studies in Mathematics, V. 51)".